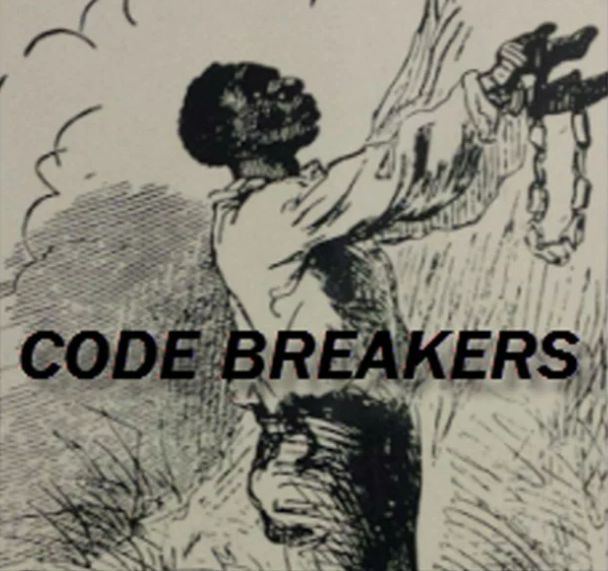 Code Breakers: What are you willing to give up for justice? Black sacrifice to maintain America. Power through race and class. Black entertainers impact on common life. China/Russia and the Asia effect. The indigenous revolt. The possibilities.